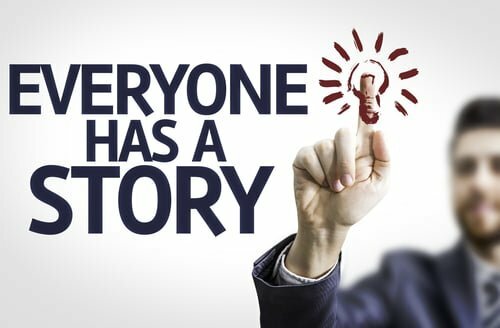 Everyone–and every business–has a story to tell. Our personal stories help us reflect and understand our lives; our company story can do the same for our business. Starting a blog that shares our company story means a willingness to overcome the hurdles in our way: time, learning curve, fear of failure. We’ve all started something and then had to step away before it was finished. But what if your business blog was not a chore, but an asset? As Mikal E. Belicove points out in the video below, the benefits of business blogging far outweigh the hurdles. When you blog, you control the message about your business that your clients see. You share your news at your own pace, you shape content to fit what your clients need to know, and you add personality that distinguishes you from your competitors. And it’s pretty much free. So what’s holding you back? Sign up now for the upcoming two-part class, Blogging for Business, and start moving forward today. Your story is waiting.